Although Facebook has its downfalls I have come across this link many times – especially at the times when I am tired, cranky and throwing my hands up in the air wondering what I am doing wrong: https://www.youtube.com/watch?v=mtTPZL08iFE. Over the holidays I encourage you all to say these 9 things to your daughters. They have reached the end of a busy 11 week term and I am sure they will sleep for most of the holidays but also enjoy every moment they have with you. 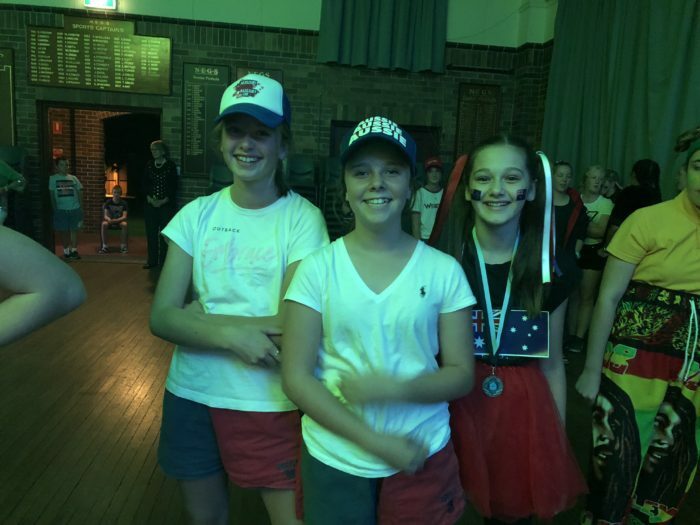 On Saturday night we had our final Term 1 Boarders Activity – the Commonwealth games themed dance party in the hall. 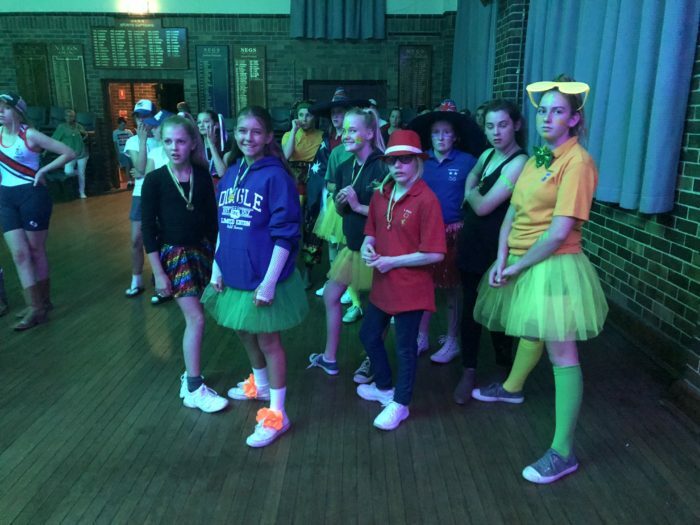 Year 12 were enthusiastic with their DJ role and providing students with the opportunity to be superstars on stage through our own NEGS Karaoke. 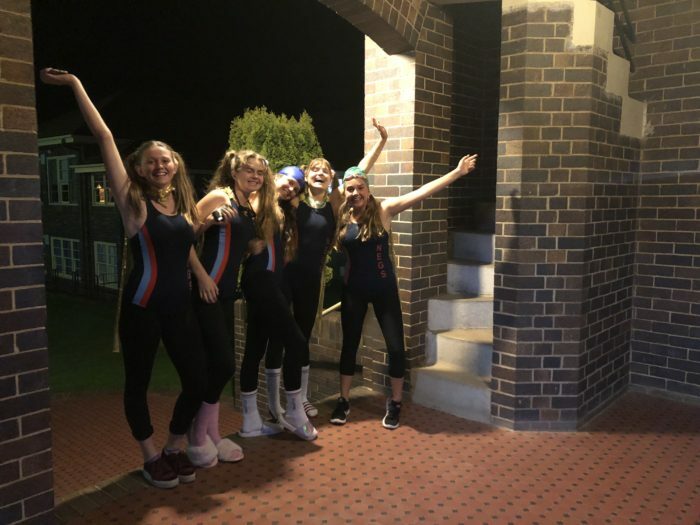 A big congratulations must go to Charley Hackett, Charlotte Kingham, Olivia Langer, Elise Payne and Sarah Wyatt for truly entertaining us. 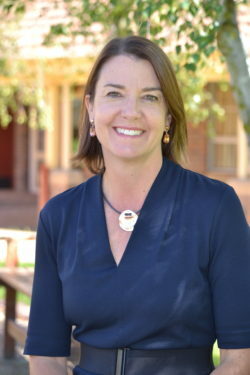 White House have had the privilege of having Mrs Kerry Middleton this term as their House Mother after the resignation of Ms Peacock in the Christmas holidays. Mrs Middleton was willing to come back in this full time position and on behalf of all the students in boarding, especially White House thank you. Boarders are to return by 8.30pm on Monday 30th April. Keep in mind Mothers and their child/ren are invited to the Mother’s Day afternoon tea on Monday 30th April at 2pm. The June Long Weekend falls in Term 2. Therefore travel day is Friday 8th June (boarding houses close at 8.30am and won’t be open until 3pm Monday 11th June). If your daughter is to return prior to 3pm, please make alternative arrangements for her arrival due to the Public Holiday. Travel booking information will be sent to all families in the first couple of weeks of term. Thank you you to all families and students for a fantastic term and on behalf of the boarding staff have a wonderful break during the holidays.